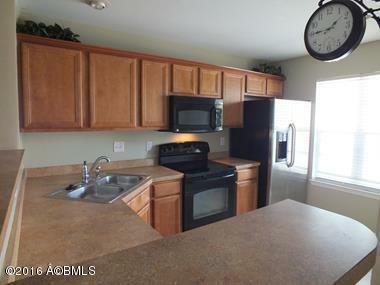 Charming Townhouse In The Desirable Azalea Square Community. The First Floor Is Open And Spacious With The Living Room Overlooking The Kitchen And The Attached Screen In Porch Which Is Perfect For Entertaining. 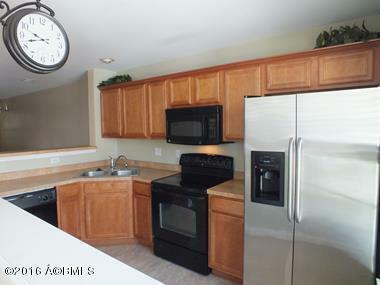 The Kitchen Is Adorned With Cabinets Galore And A Pantry. The Two Bedrooms Upstairs Are Both En Suite. The Unit Has A Storage Shed Attached. The HOA Covers Yard Maintenance, Exterior Insurance, Water And Trash Pick Up And Management. The Community Offers A Swimming Pool And Playground. 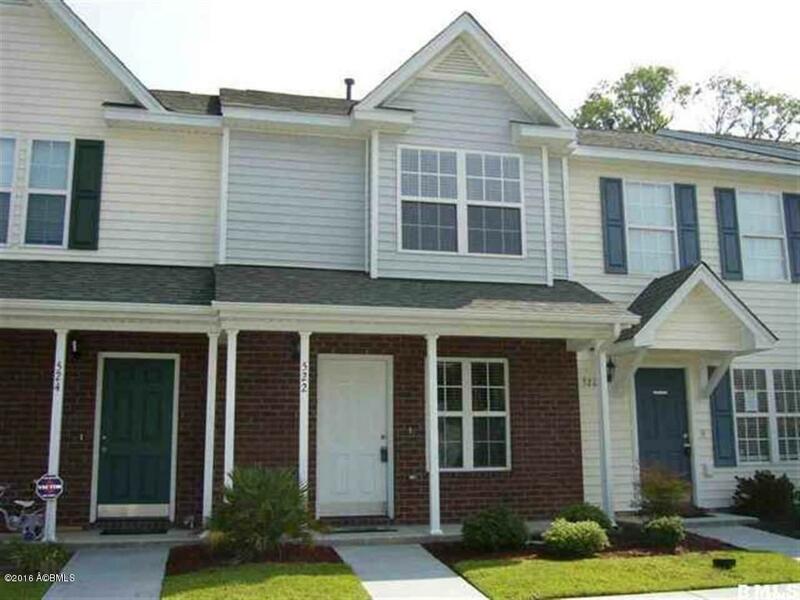 This Town Home Is Located Close To Parris Island Military Base, The Air Station And Is Convenient For Bluffton, Savannah And Hilton Head Commuters! 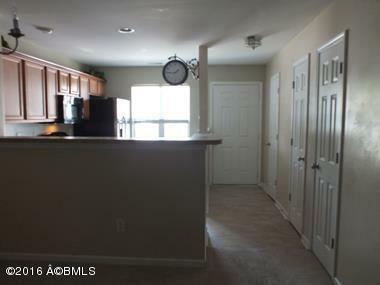 Also Schools And Shopping Are Nearby! Listing provided courtesy of Flamelilly Real Estate Group.